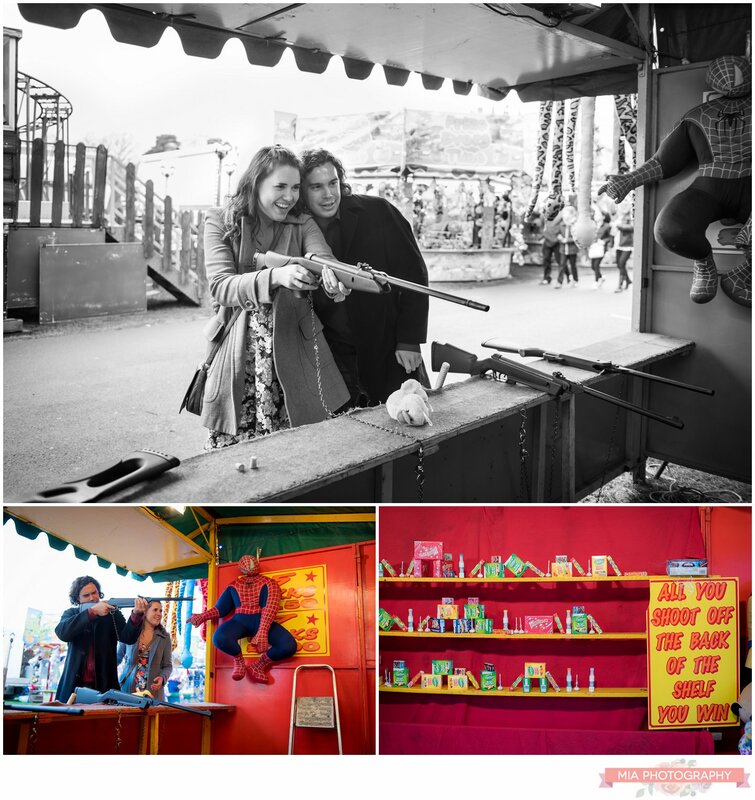 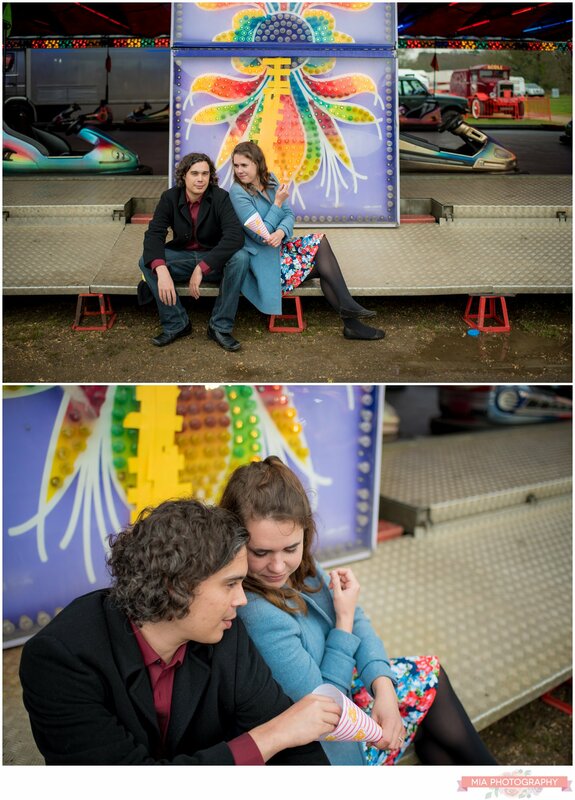 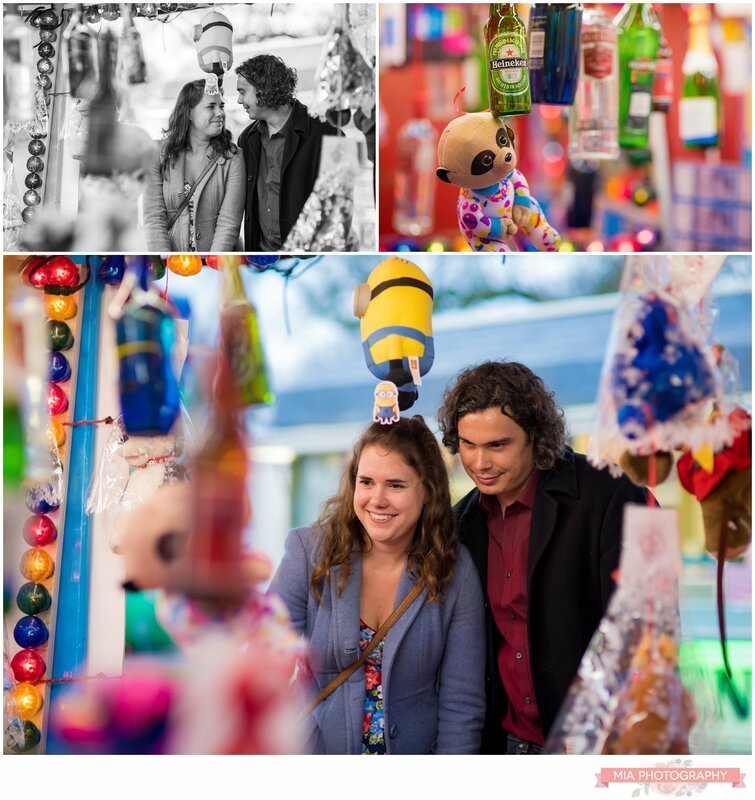 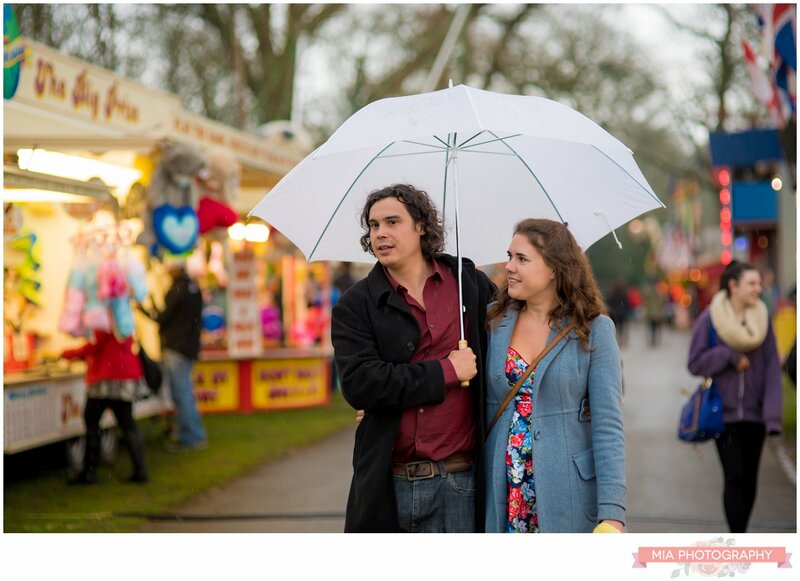 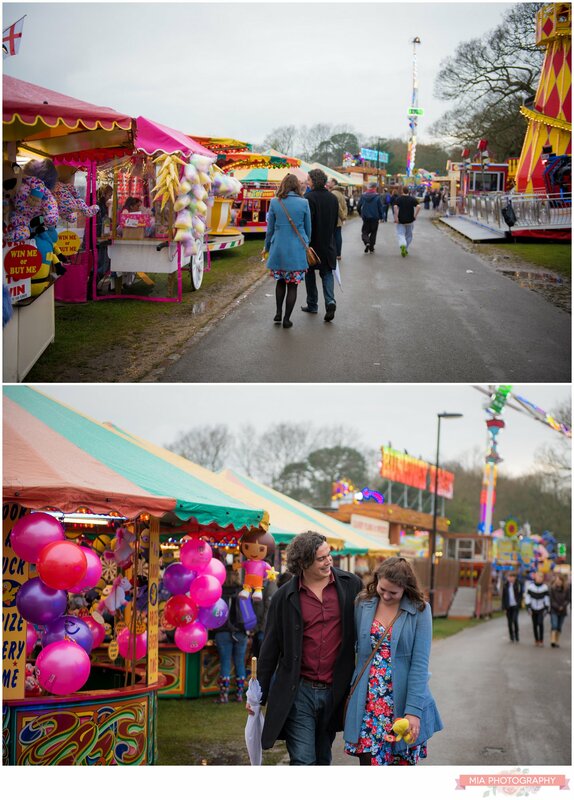 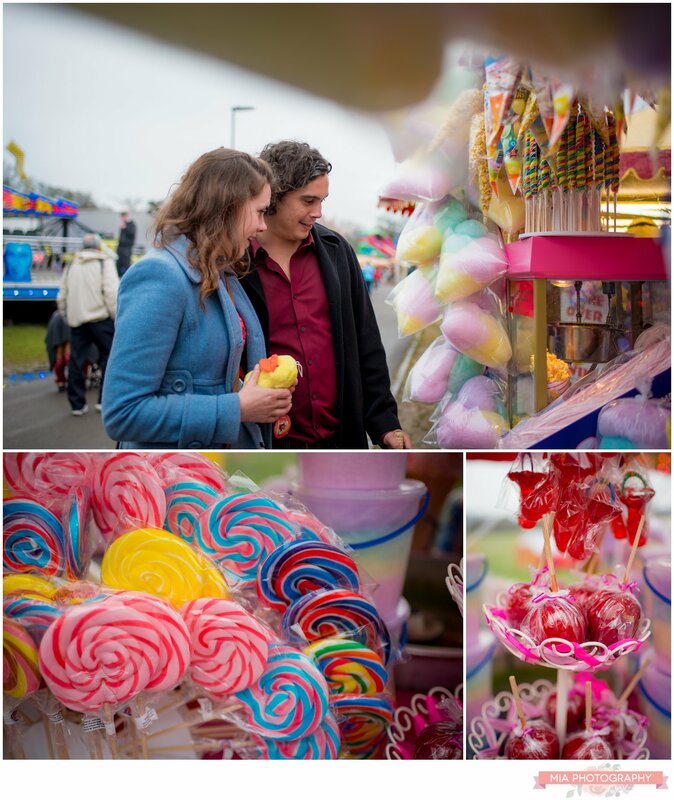 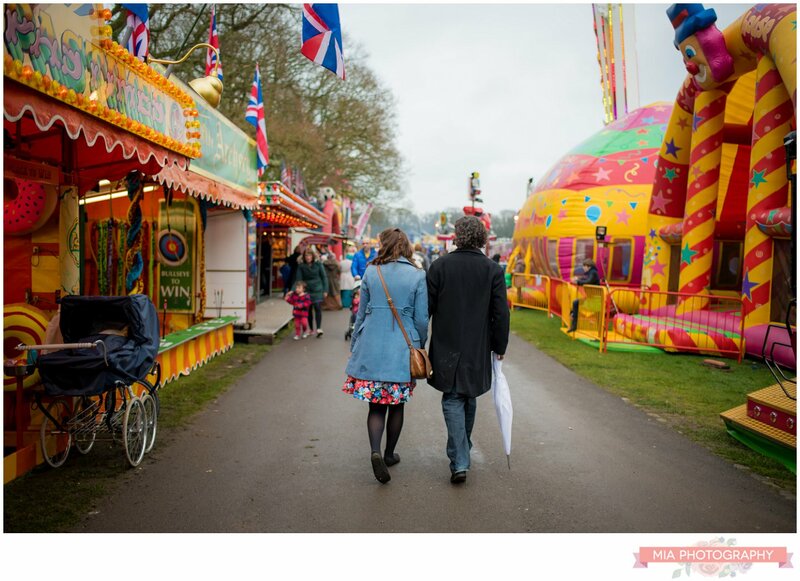 Sophie and Rich are getting married this Spring in the New Forest but for their engagement shoot we wanted to do something a bit different, so came up with the idea of shooting it at Southampton Common fairground this Easter holiday. 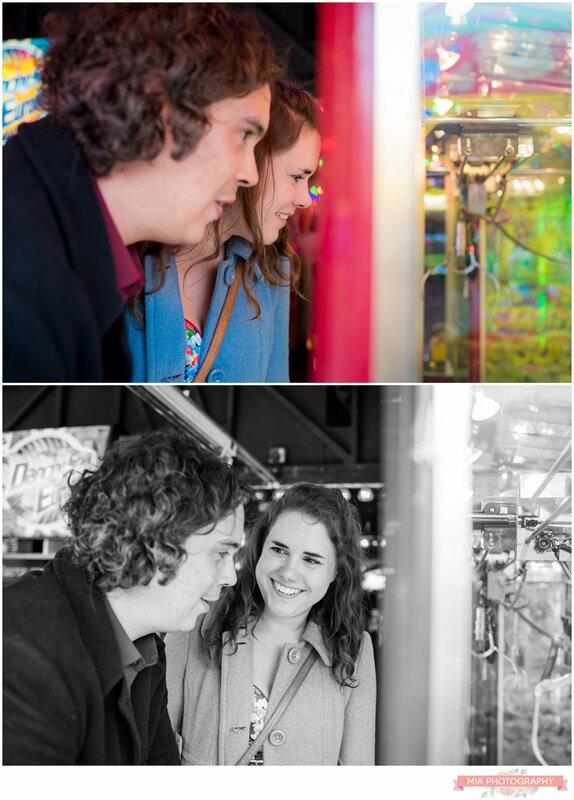 We thought it would be fun to get some action shots of them taking in the colours and the atmosphere, so took the opportunity to play some of the games and to gamble a few 10p coins. 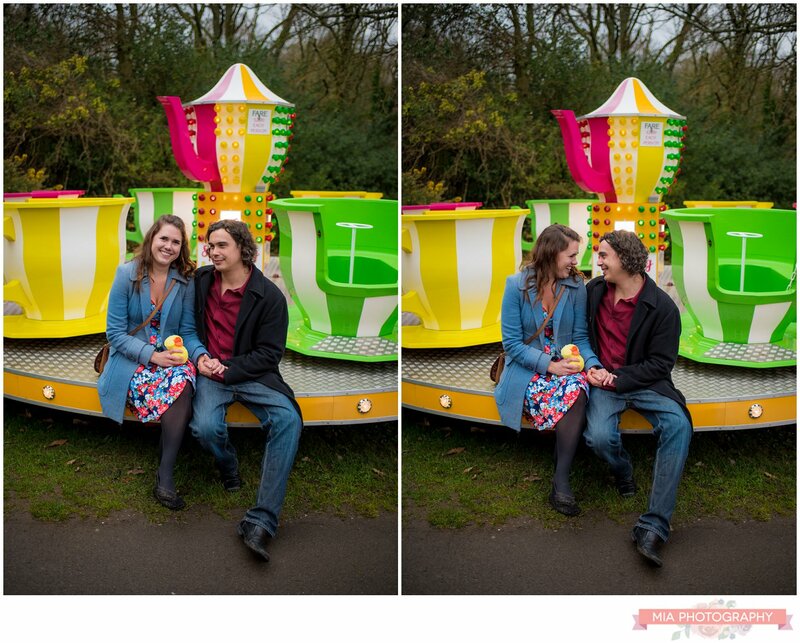 Sadly fortunes were not won however Rich did manage to win Sophie a cuddly duck! 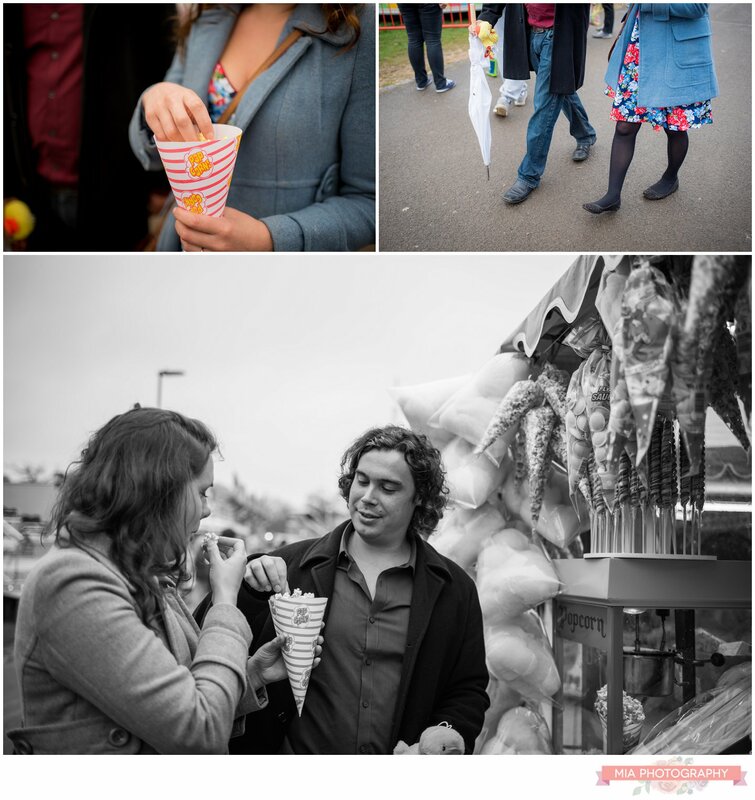 I had a fab afternoon and now am even more excited about their wedding next month! 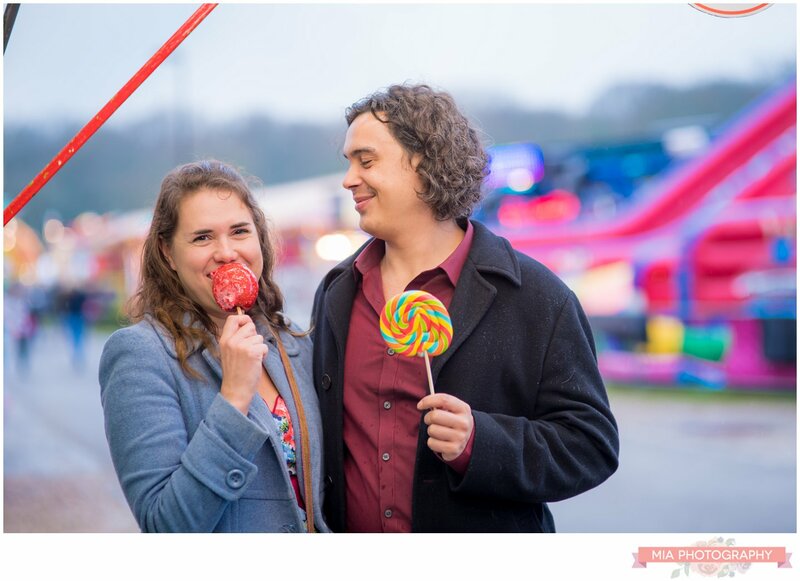 Hampshire Wedding Photographer – best of 2018!